Ying-Chu Chen is an Assistant Research Fellow at the Taiwan Institute of Economic Research. Guest Post: Dialogue is an important component of the Internet Governance Forum’s multistakeholder model. 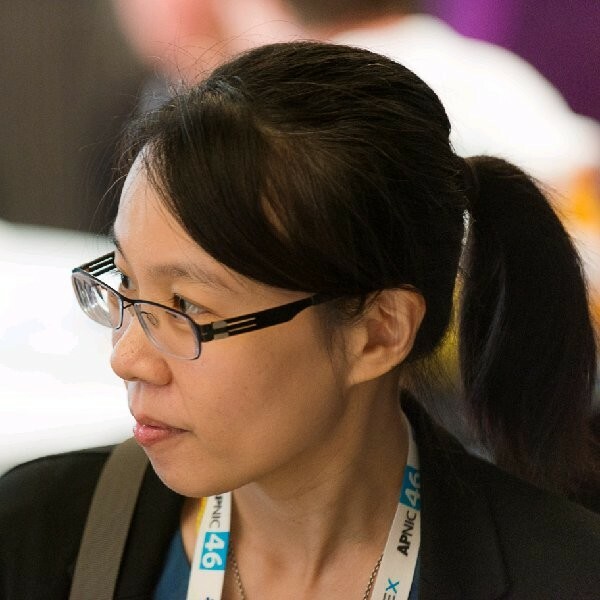 Guest Post: An APNIC conference newcomer shares her experience attending APNIC 44 in an effort to learn more about Internet resource policy and governance. Guest Post: Catch up on what was discussed at the Taiwan Internet Government Forum and inaugural TechGirls meet-up in Taiwan.